In an effort to increase visibility and help grow the sport, the Augusta Lacrosse Club, in conjuction with the Columbia County Recreation Department, is bringing college lacrosse to Blanchard Woods Park. On Saturday, Jan.25 at 2:30 p.m., the NAIA Emmanuel College Lions and Point University Skyhawks will take the field, scrimmaging in preparation for the beginning of their seasons. It will be part of a day of lacrosse at the park. Before the game, there will be a shooting clinic for area youths. Jeff Becker, president of the Augusta Lacrosse Club, was able to use his connections with the coaches of both schools. As coach of Greenbrier High School, Becker saw sophomore Alan Troutman and freshman Phillip Yount head to Emmanuel College while freshmen Bobby Bennett and Greg Wilson will take the field for Point. Becker got the idea after the players were recruited to the colleges. ?We kind of thought about it for a while, having a tournament or something like that here when a couple of our guys signed at Emmanuel and a couple of our guys signed at Point,? said Becker. Both college coaches were eager to be a part of the day. ?The Augusta Lacrosse Association is pulling out all the bells and whistles to make this a great day of lacrosse for the area,? said Emmanuel head coach Patrick Johnston. ?I want to thank everyone involved, especially Jeff Becker, for making this happen. We are honored to help showcase two Christian colleges and lacrosse to the Augusta area in this great event.? Johnston was glad to have an exhibition of this nature before his season begins. ?Our exhibition versus Point will help us sharpen up for our last run at the SELC (SouthEastern Lacrosse Conference) Championship this year before our move to NCAA D-II and Conference Carolinas next year,? Johnston said. The event is free to those under 18 years old and $5 for those 18 and older. 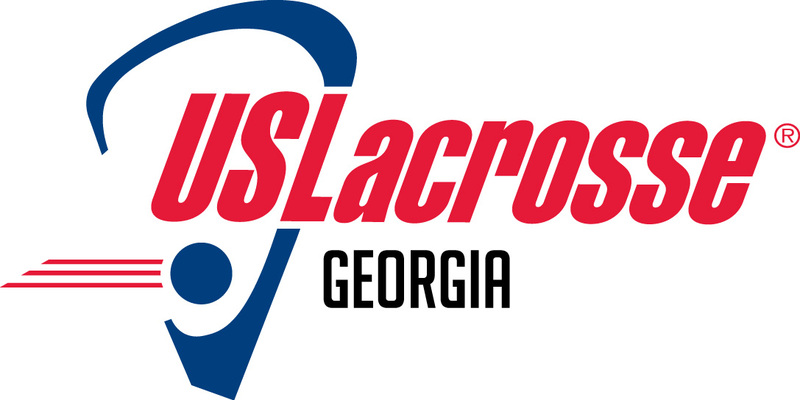 Copyright � 2014 Georgia Chapter US Lacrosse. All Rights Reserved.